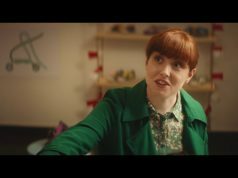 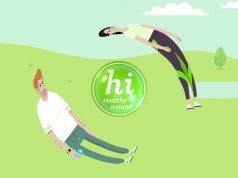 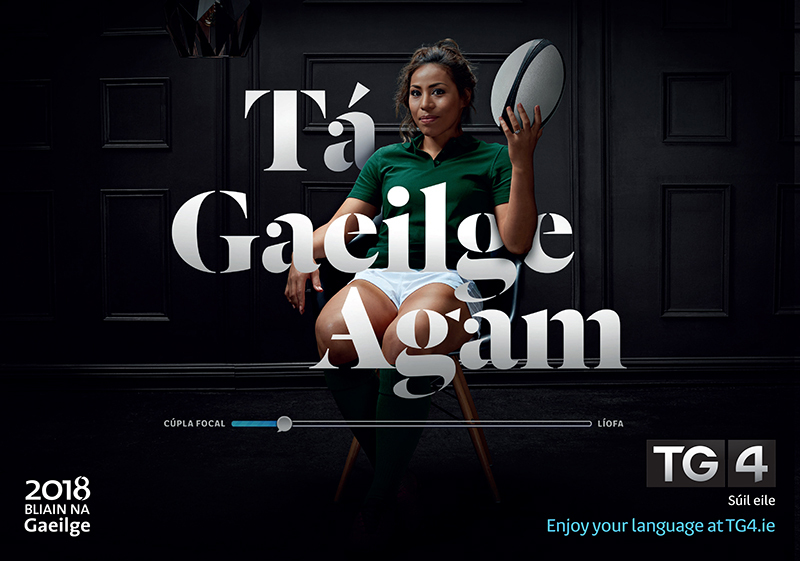 Publicis Dublin created a dynamic new campaign for TG4 to stir emotion and celebrate all fluency levels of the Irish language – a unique and special language that Irish people own. 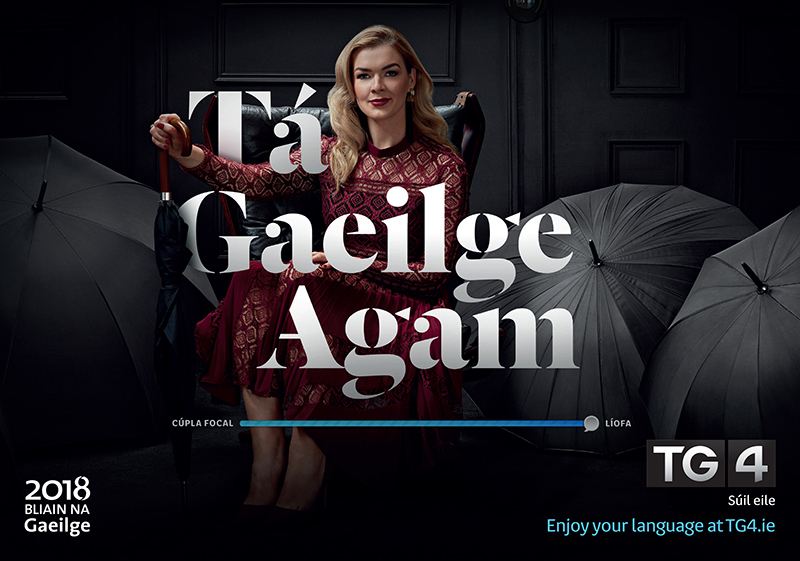 In Irish/Gaeilge we don’t say “I speak Irish”, we say “I have Irish”. It belongs to me. Tá Gaeilge Agam. 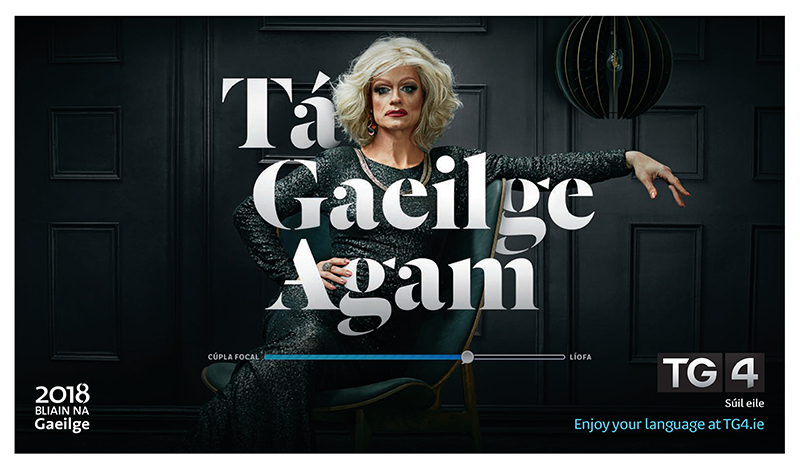 Gaeilge can and should represent all of the vibrancy, inclusiveness, openness and idiosyncrasy of modern Ireland! 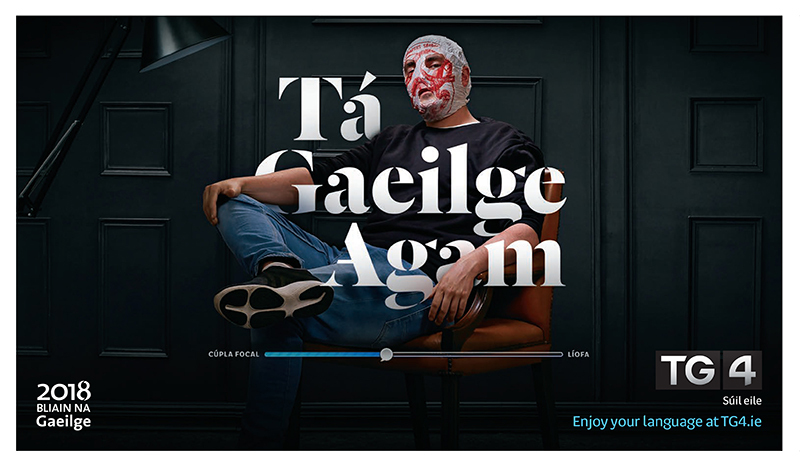 Publicis Dublin worked alongside Canadian photographer Chris Lyndhorst to create a series of dramatic imagery for the campaign. 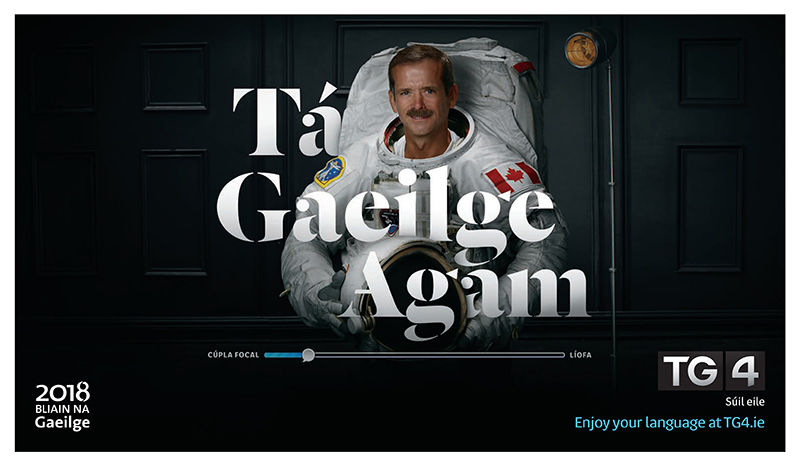 Stunning portraits of Panti Bliss, Blindboy, Sene Naoupu, Catlin Nic Aoidh and Chris Hadfield were art directed around some integrated typography.